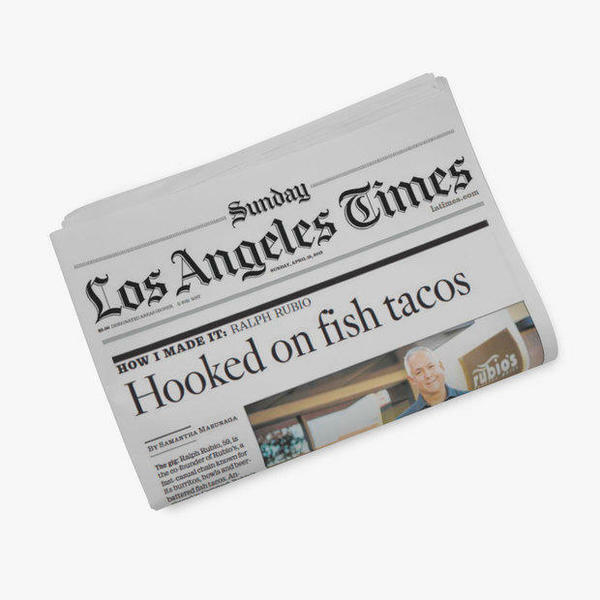 Rubio’s signature beer-battered Original Fish Tacos are a San Diego icon. But their restaurants needed a refresh. Rubio’s came to us for a rebrand that showcased its healthy ingredients, innovative dishes and sustainable seafood sourcing. i.d.e.a. developed a six-month PR strategy to drive people to Rubio’s redesigned locations. This helped strengthen founder Ralph Rubio’s culinary credibility on a national level. 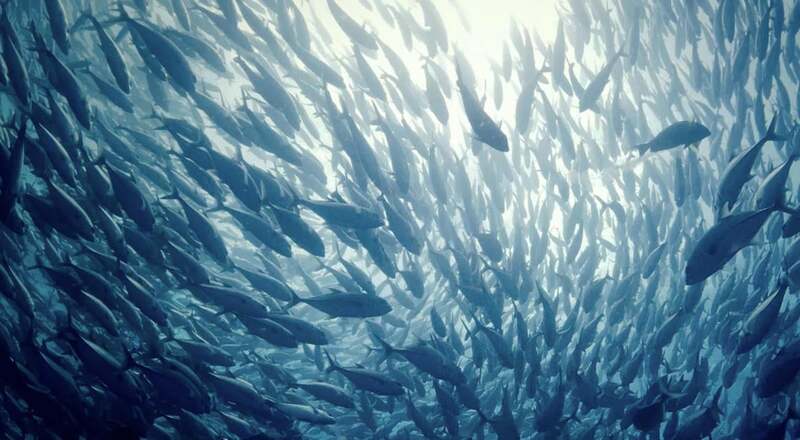 We placed media, engaged influencers and created “To the Ocean” videos that resonated with eco-conscious Southern Californians. Californians ate up the new Rubio’s. 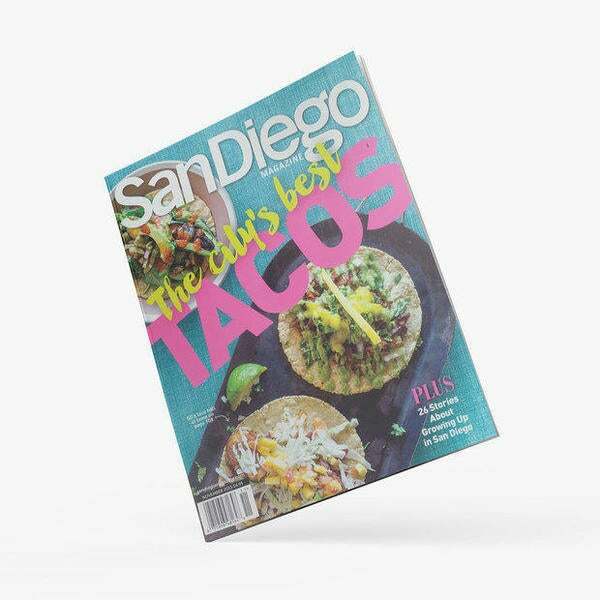 With more than 45 placements in outlets such as Los Angeles Times, Eater LA, The San Diego Union Tribune, USA Today Travel and more. The new menu gobbled up awards from five consumer and trade associations, and the videos continue to prove themselves timeless and shareable.